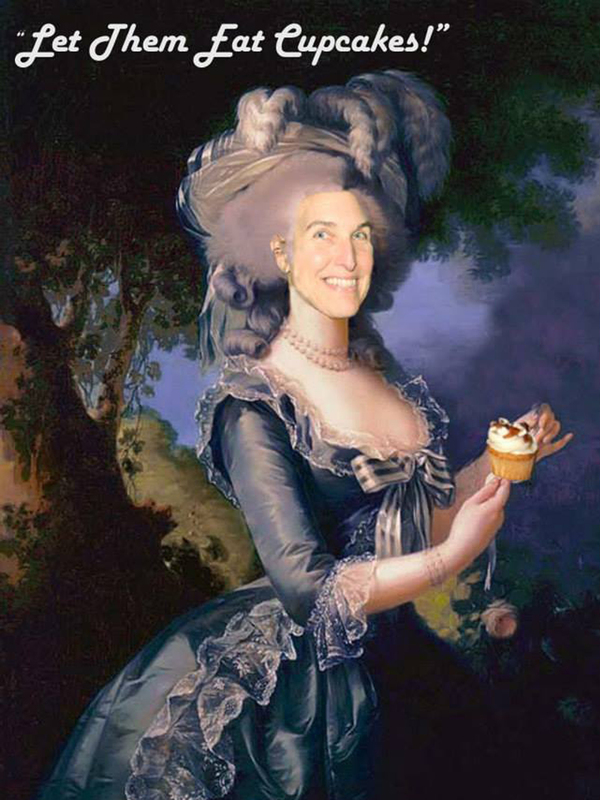 North Conway – “Let them eat cake!” Cupcake, that is… A sweet fund-raising event to benefit Mount Washington Valley Promotions, the 8th annual “Cupcake Battle” will be held Sun day, February 17 at the North Conway Community Center. Bakers will vie for the prizes in 4 categories; Professional, Home, Teen and Child. A $12 ticket entitles the guest to sample one miniature cupcake from each of the bakers and to cast a vote for their favorite in each category. Doors will be open to the public from 1 to 3:30 p.m., with tallying and awards directly following. Winners in the Professional and Home Baker categories receive cash prizes while Teen and Child winners are presented prizes donated by local businesses. Bakers are encouraged to create an eye-catching display to go along with their cupcakes, making this a feast for the eyes and the palette. A limited number of tickets are available to this event. Email Lisa DuFault at valleypromotions, purchase from one of the bakers, or get them at the February 11th Dine to Donate for Valley Promotions at Joseph’s Spaghetti Shed, in Glen. Interested bakers may contact DuFault for a registration form. The Cupcake Battle is the largest fund-raiser Valley Promotions hosts solely for their own benefit.